Sometime in November last year I blogged about this unique sampling site where you get to choose the products you want to try out from their available selection. Though this is my second time ordering from Sample Room, this is actually my first time reviewing it. Like beauty boxes, the stocks are limited and you have to sign up as a member to order the samples. 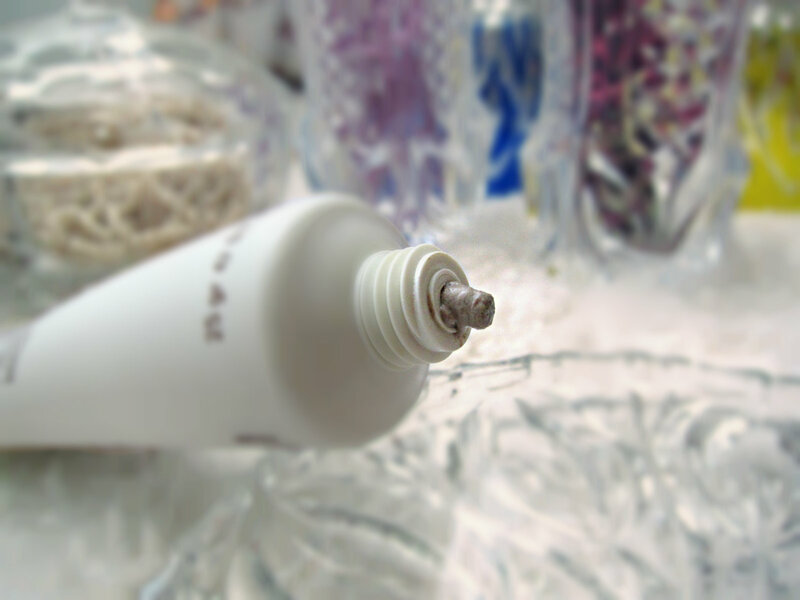 Each product sample has corresponding points and you can order samples based on the points you have. Upon signing up, you automatically get 100 points. You can earn back the points by posting a review of the product you ordered. Or earn more points by referring friends. All the samples are free and you only need to pay for shipping which is roughly 130Php. Sometimes, Sample Room has products in full size but stocks are limited so it’s a race against countless others going for the same product. 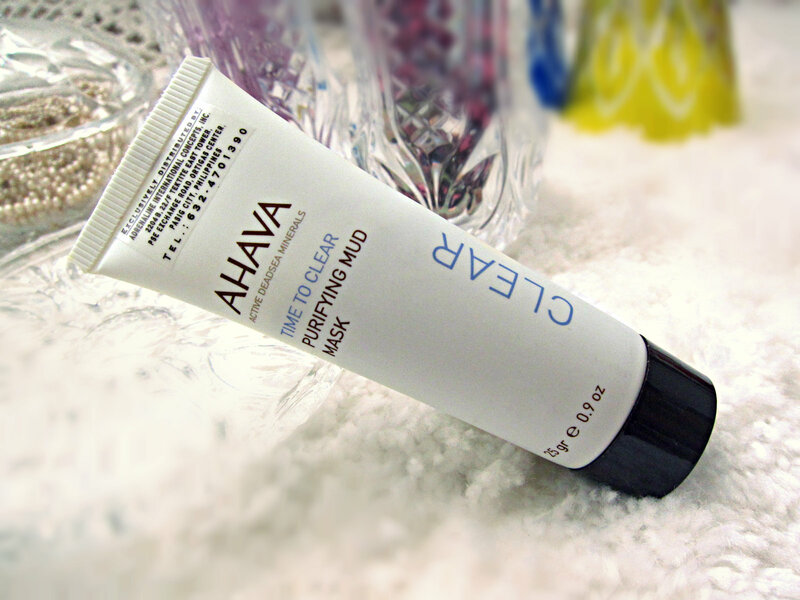 I’ve heard of the brand AHAVA and I’ve always been curious to try their products. I’ve passed by their store at Glorietta but haven’t had the chance to browse around. Imagine my delight when I received an email alert from Sample Room that they have a fresh batch of AHAVA product samples. I immediately ordered the AHAVA Purifying Mud Mask. If you don’t know already, I love facial masks and mud masks are a particular favorite because they work well with oily skin, sucking out excess sebum and clearing out pores. AHAVA is a skincare brand that uses active dead sea minerals known to help the skin’s metabolic function in retaining and providing moisture. I’m currently using the DHC Mineral Mask and I like it a lot but it’s not available in the Philippines. 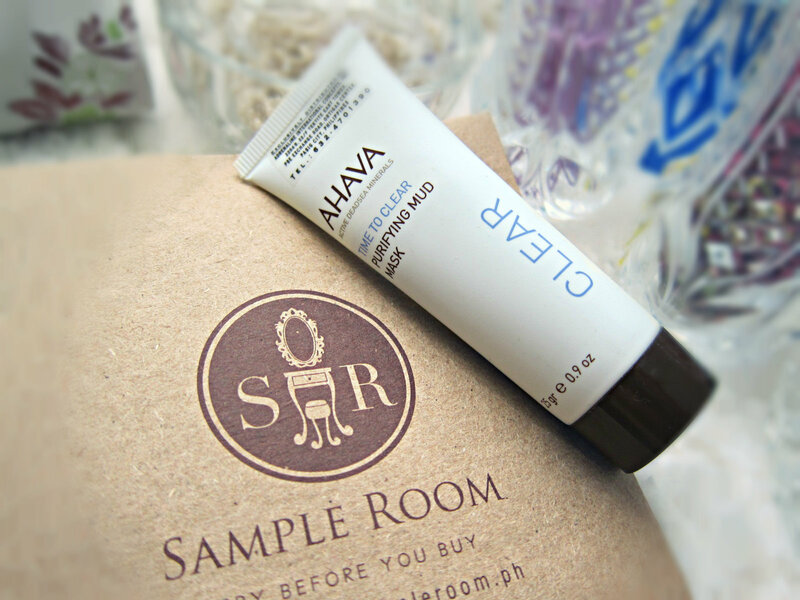 AHAVA on the other hand has AHAVA stores in several malls in Metro Manila. 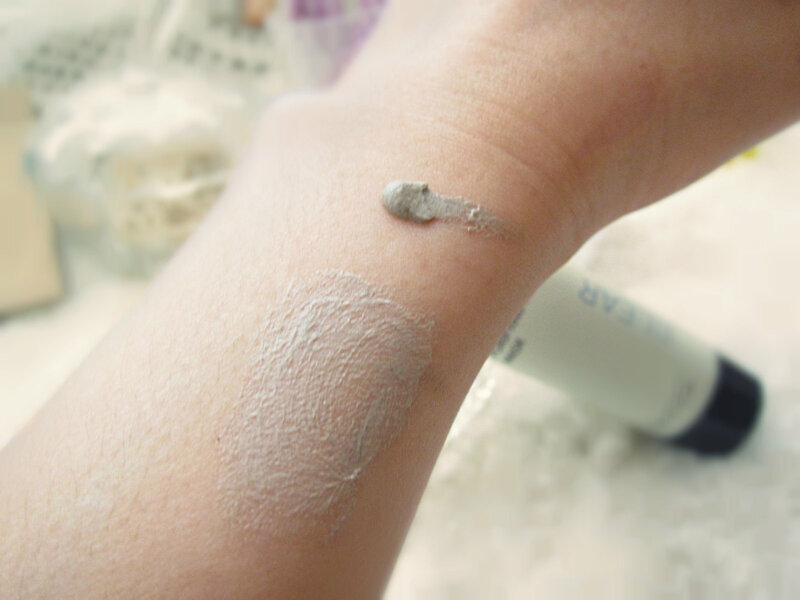 What makes this Purifying Mud Mask great is that it does the job in two minutes. It has a bit of an earthy, musty smell which doesn’t really bother me. It dries up quickly unlike some clay or mud masks that just sits there or takes forever to dry. After rinsing it off thoroughly with warm water you can feel your pores unclogged and your skin just feels soft and able to breathe again. I’ll be adding this to my favorites and I won’t hesitate to purchase the full size. Have you tried this mask yet? Share in the comments below. must check out sample room.